When you need water well products in Kent County, DE or its surrounding areas, contact Mel’s Wells LLC. We supply and install the best products from the best brands such as Goulds Water Technology, Franklin Electric and Grundfos. A well can provide your home or farm with a clean and cost-effective water supply. 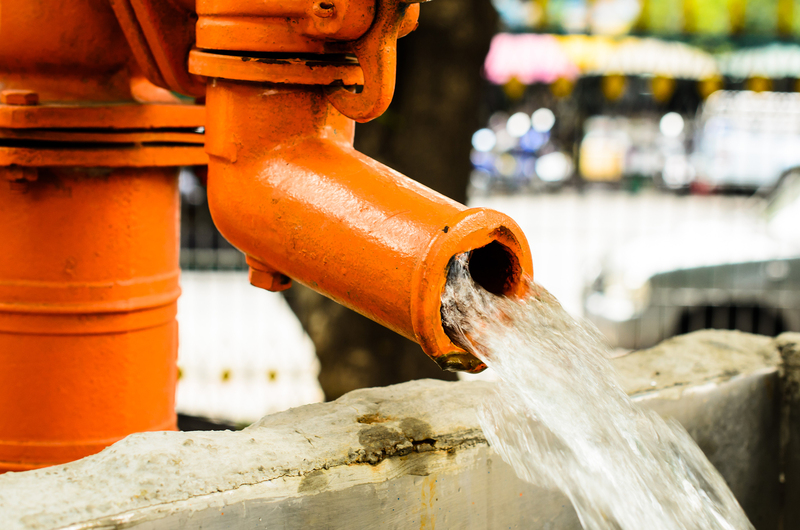 Our experts will come inspect your property to determine the ideal well for meeting your needs and supplying your home or farm with sustainable, pure water. We install high-quality plumbing systems for chicken houses (shown). Mel’s Wells will also install a well pump for residential use or for larger agricultural properties. We offer several types of well pumps to best suit your lifestyle and needs including corrosion-resistant well pumps, built to last longer. 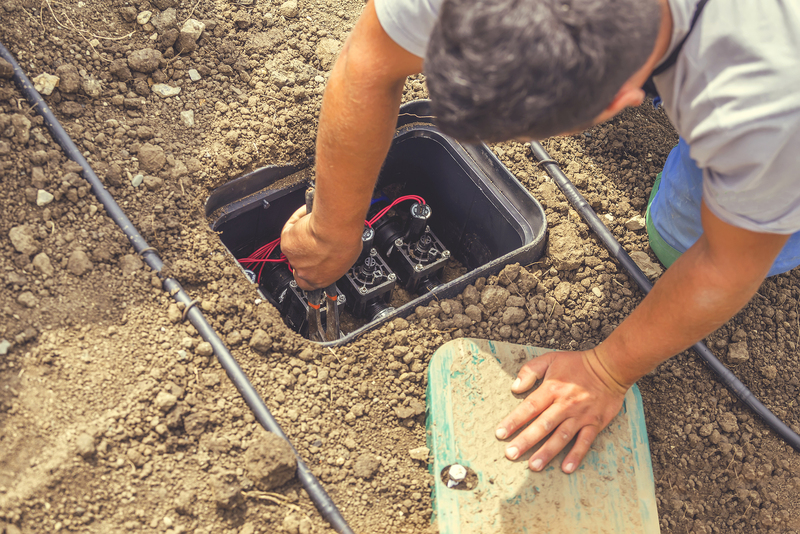 We’ll work with you to pick a well pump irrigation system that will also operate well for your everyday life. Whether that’s a residential lawn irrigation system or a farm irrigation system, we know how to find the best irrigation solution for you.